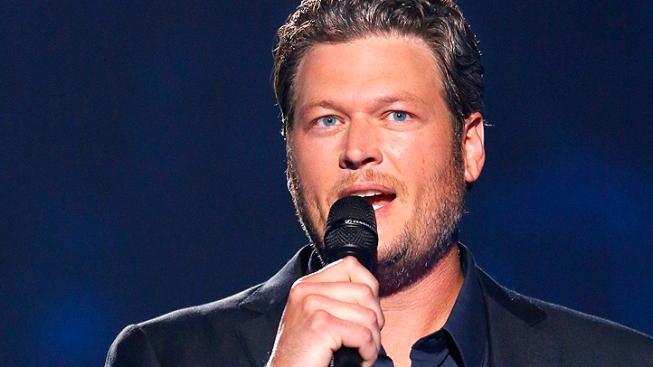 Country star Blake Shelton has thanked military veterans for their service by doing a private concert aboard a retired warship in Texas. Shelton performed Monday at the Lexington Museum On The Bay in Corpus Christi in a free show sponsored by Pepsi. A PepsiCo Inc. spokeswoman said Tuesday that the show will be part of a 60-second commercial to run during the Seahawks vs. 49ers game on Thanksgiving. More than 2,000 visitors were treated to the free concert aboard the Lexington. The U.S. aircraft carrier was decommissioned in 1991.